Karen is an accomplished and highly experienced beauty professional with more than 12 years experience. She is meticulous in her attention to details and passionate about giving her clients the best result. She continuously enhances her skills, and proudly offers the most advanced beauty treatments and state-of-the-art technology. She has a unique personal approach, is completely discreet and designs each treatment for each individual. She offers a money-back-guarantee if clients are not completely satisfied with the results achieved. LEG VEIN REMOVAL. Using the latest laser technology, removal of spider veins on the legs is now so easy. No more tight stockings. No painful injections. No downtime. HAIR REMOVAL: Almost pain free. An extremely safe method of permanently reducing unwanted hair anytime of the year. It is safe on sensitive areas and effective for all skin types. 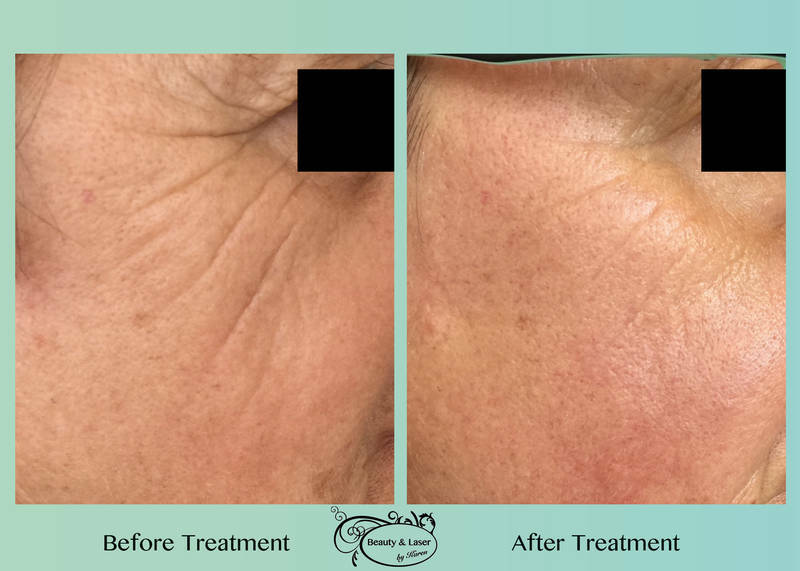 CLEARLIFT: A Facelift In Your Lunch Hour This state-of-the-art, non-ablative LASER treatment, alternative to traditional skin resurfacing and surgical face lifts. No pain and no downtime, with long lasting results. Improves fine lines, wrinkles and large pores. 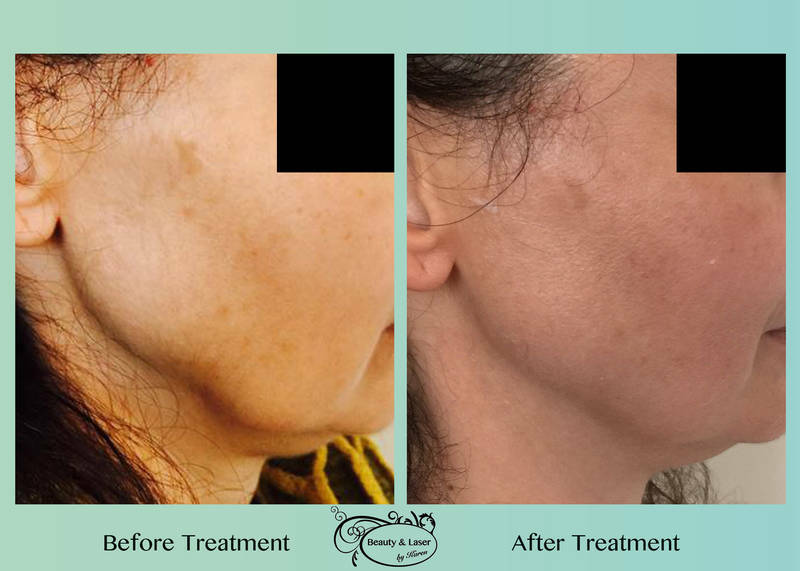 SKIN REJUVENATION, SUN SPOT REMOVAL, ROSECEA BROKEN CAPILARIES (VEINS) Skin Rejuvenation treatments can be used to treat many types of vascular (veins) and pigmented lesions (sunspots) quickly and painlessly. It improves dull complexions, large pores, red flushing skin and Rosacea. It gives skin a smoother, more even toned look with little to no discomfort and no downtime. TATTOO REMOVAL The High power Q-Switched ND:Yag Laser is ideal for treating all colours. 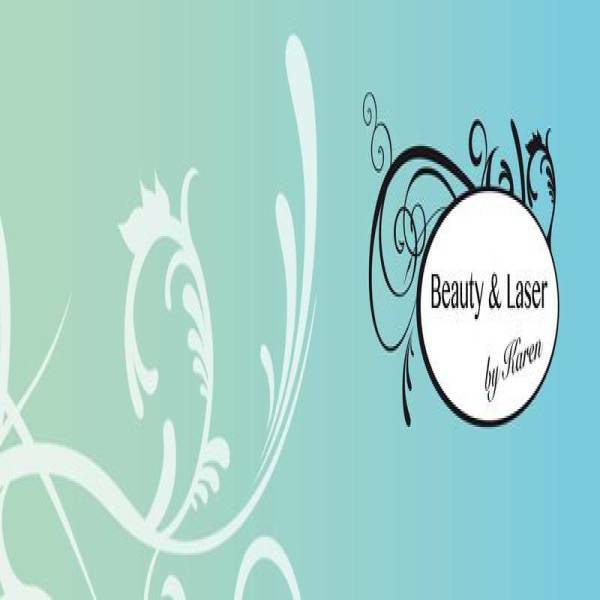 It is the new most frequency used laser for tattoo removal with dramatic results after just a few treatments. Happy with your service? Recommend us to a friends and we are proud to offer you 25% off your next visit. (conditions apply).